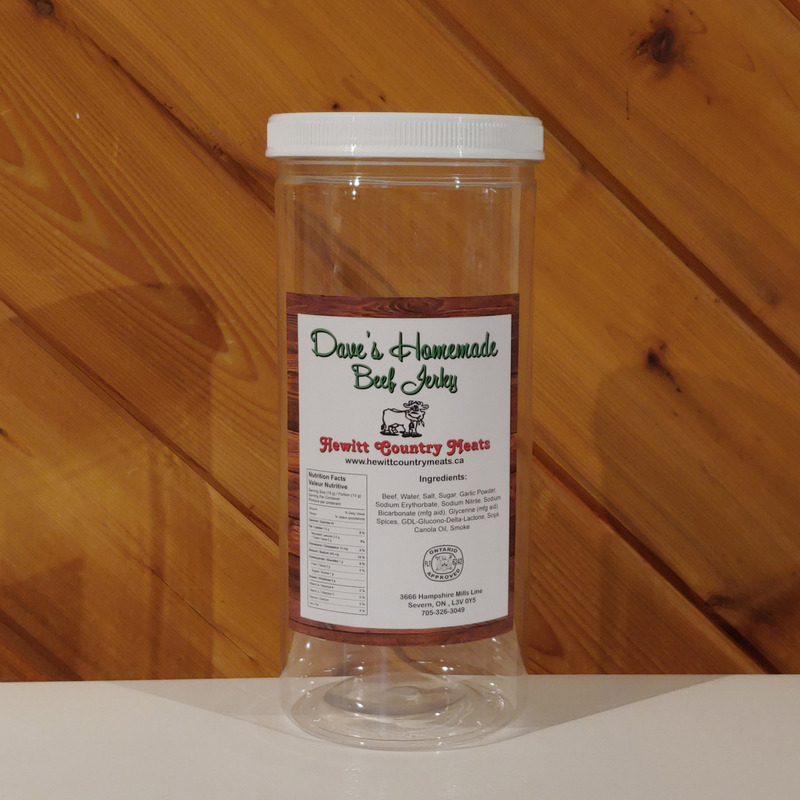 Display Jar comes empty. 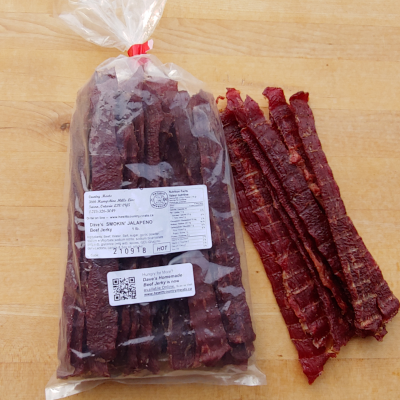 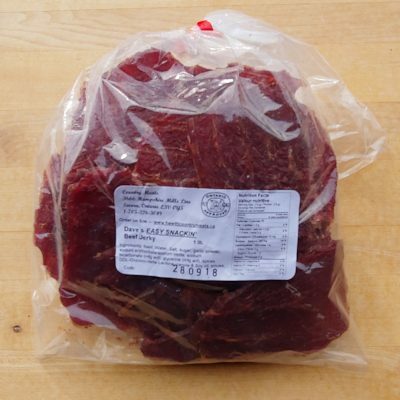 Perfect for displaying our amazing beef jerky in your storefront or home! 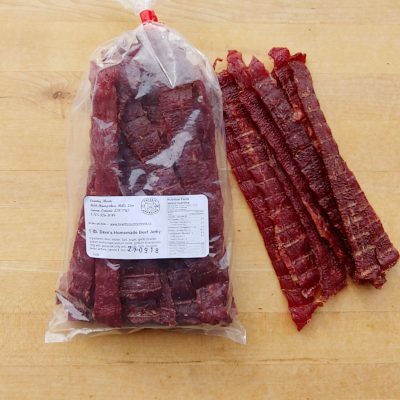 Fits One Pound of our Beef Jerky Perfectly!